** UPDATE ** So we heard back from Z Models distribution / GT Spirit. The official production will be 199 pieces, only in Black. The arrival date is May. Suggested retail between 899 – 999 Euro. That is upwards of north of $1100US. We also included some new photos. 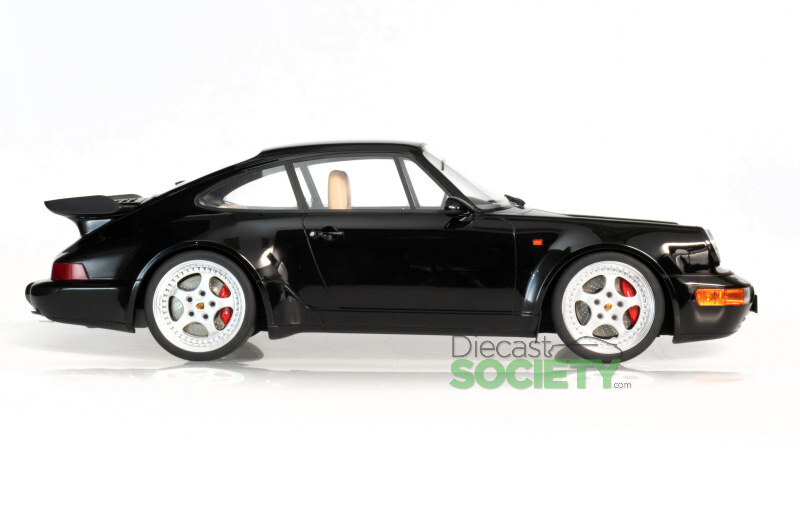 Our friends at www.cars79.com have let us on to a little secret, GT Spirit will be launching a brand new platform in 1:8 scale, titled Prestige Model line. 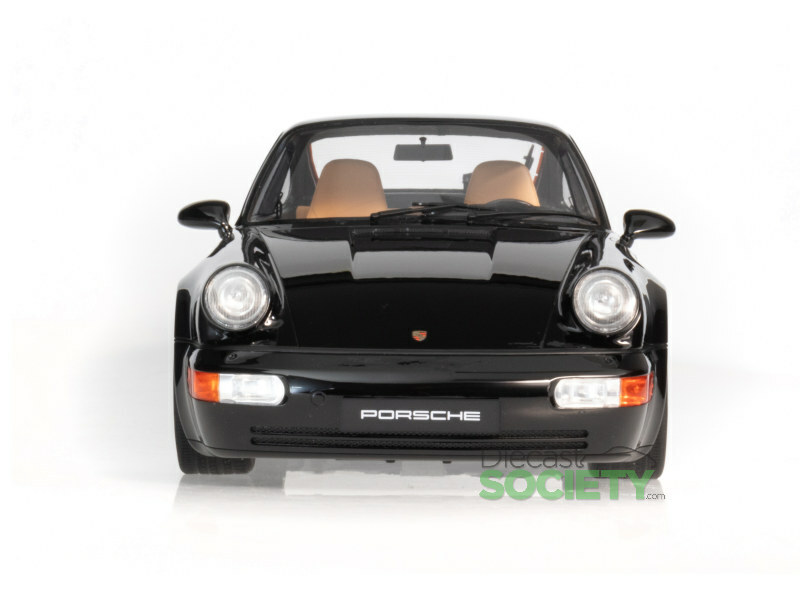 A couple of specimens will arrive on a bimonthly basis, one of the first examples will be the Porsche 911 (964) 3.6 Turbo, is due this May. What a great introductory piece! These are the very limited production pieces, 250 with a suggested retail of $899US. Each will ship clear acrylic display. We’ve reached out to GT Spirit for comment. We’ll post an update soon! 9 Responses to "Possible 1:8 Scale Platform Arriving from GT Spirit? (UPDATED)"
Not sure which info is correct….. according to an email I just received, and then looking at ACME web site…. this appears to be a little more limited…. 199 pieces and at higher price: $999.95 US. IF…. 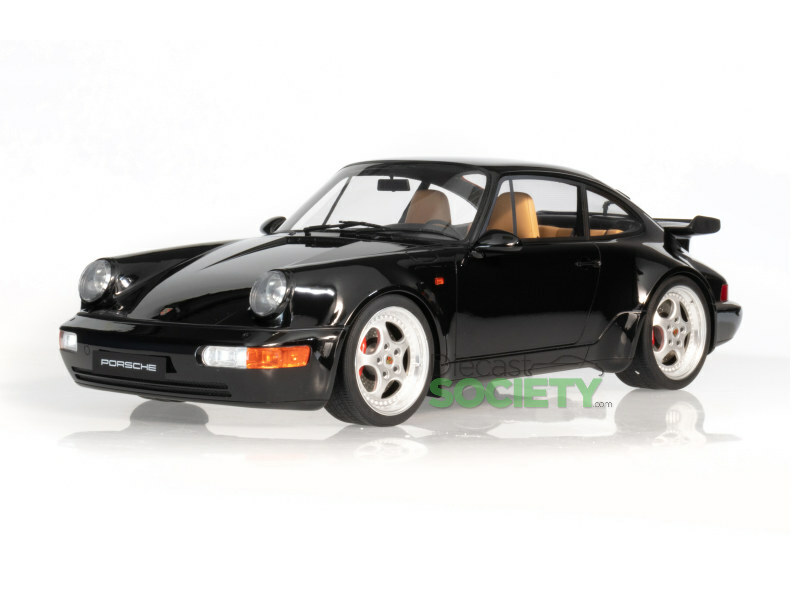 and that word “IF” is the question….If these photos are of a the actual model (not a smaller 1:18 piece) then I will say that the detail all around is weak, just not good enough, too many corners cut, and not worth the price. Our info came from the Canadian distributor, so we’re safe to say it’s pretty accurate. We’ve reached out to GT Spirit for comment too. We would agree, $899 or $999 price is too aggressive! Thanks for the info. ACME is supposed to be the US distributor….. either way….. 199 or 250 of these at either of those price points will be too many of these things at too high of a price. 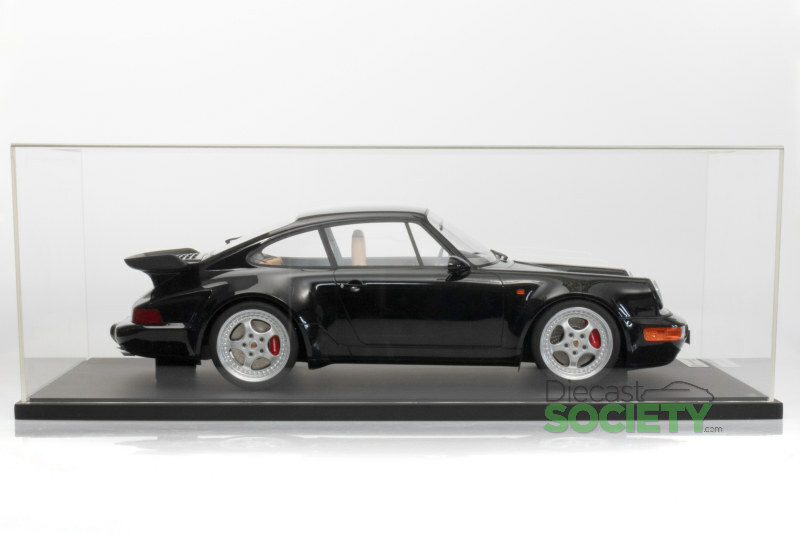 If this was a perfectly and extensively detailed curbside/sealed piece I could probably accept the price, but for something that is just made to an OK level and is less detailed than many of the better curbside 1:18 models it just makes no sense. 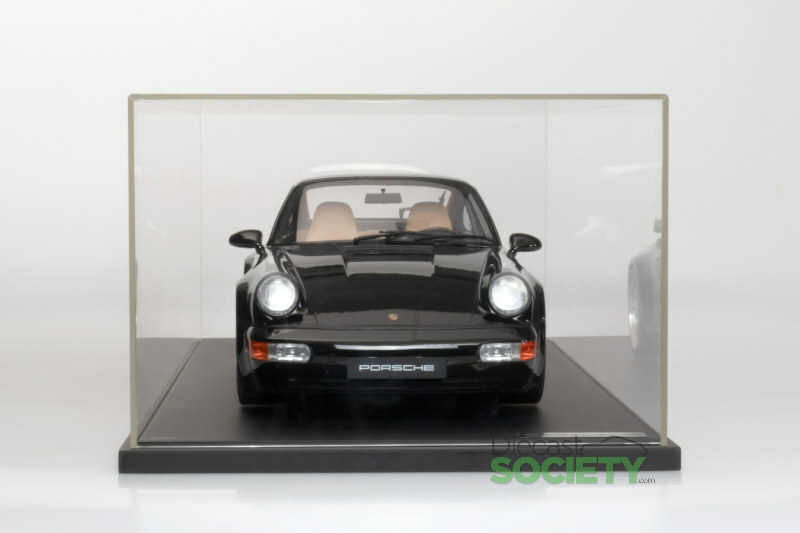 That said, there will of course be buyers for at least some of these; and those buyers are usually the people that get impressed simply by a model being big. Hardly a secret. This model was shown at the Z Models stand at Nuremberg. 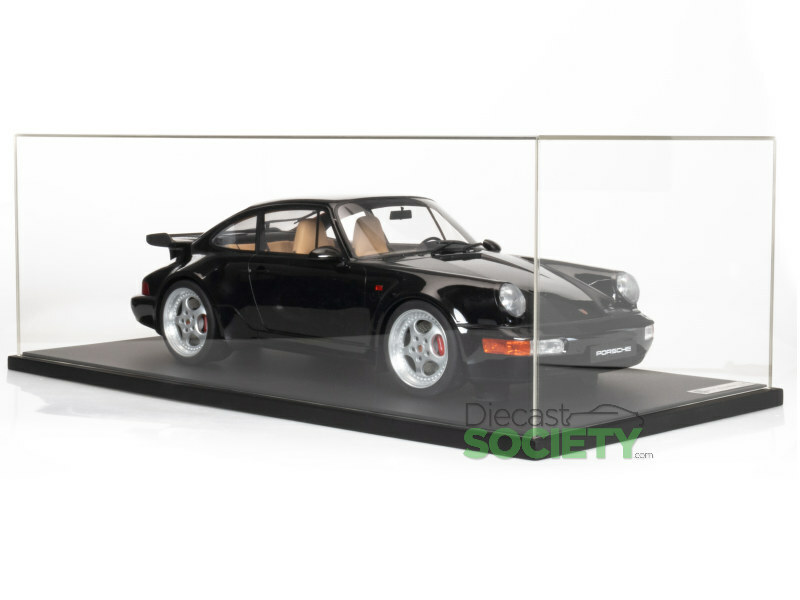 Carloverdiecast has it listed at $1300, limited to 250 pieces. I’ve been reliably informed these 1:8 models are being made by Hachette in Bangladesh – they’re one of the companies that makes the large scale partworks models that you buy on a monthly basis. 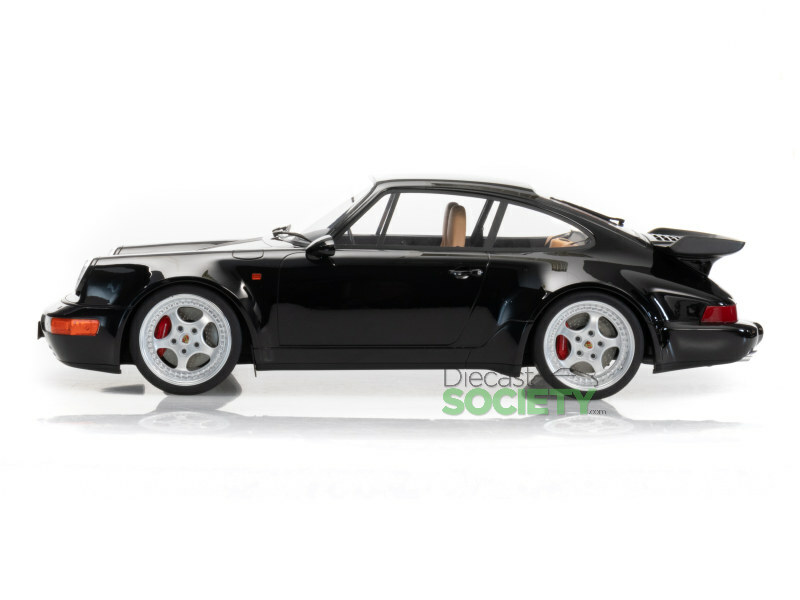 I hope they will have a better quality than the released by Minichamps last year, and recently in the 1:18 Porsche 992. It’s disaponting! Looks like dieshit (resin) production becomes less and less adequate. I guess they’ll be selling solid blocks of resin soon saying that a true artist just needs to cut off the unnecessary. je ne voit pas l intéret de sortir des modèles scellés a cette échelle , surtout a ce prix , qui va acheter ? il faut que ces modèles soit parfait , et avec les phares et les feux qui s allument .